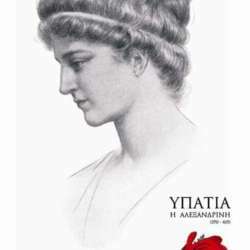 Breakfast coffee with Hypatia from Alexandria. in the face of the great philosopher and mathematician from Alexandria. There will be a small presentation in Greek and ancient Greek.